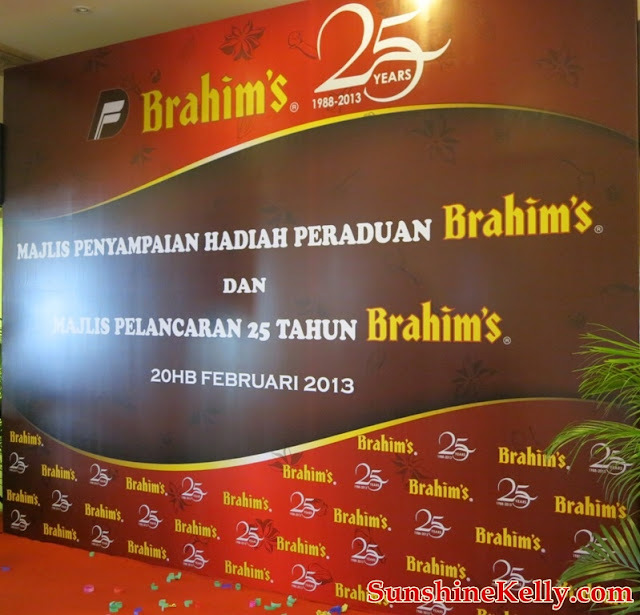 BRAHIM’S will celebrate its Silver Jubilee anniversary in July 2013. The company will launch 3 new products in May 2013 and will participate in the government campaign such as “Buy Malaysian campaign” scheduled to be held at Putra World Trade Centre (PWTC). During the 25 years, BRAHIM’S has evolved from a household brand name into a conglomerate. 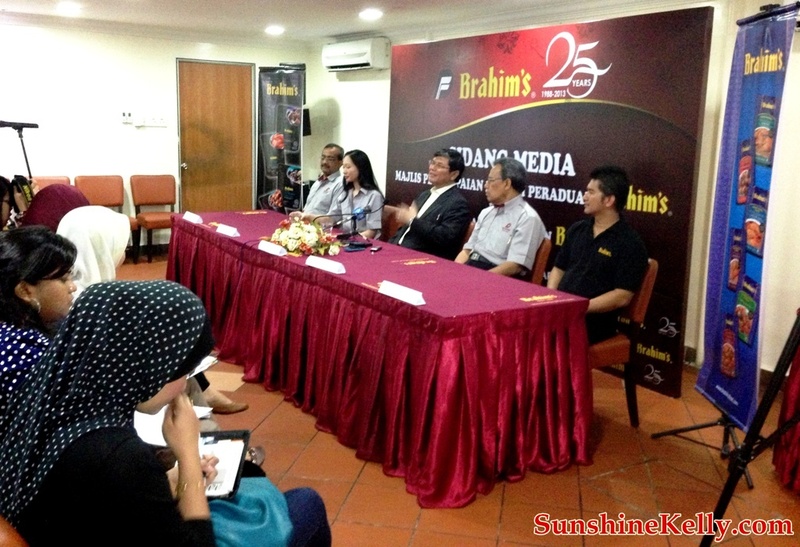 To celebrate BRAHIM’S 25th anniversary, there will be new contests, promotions and products. 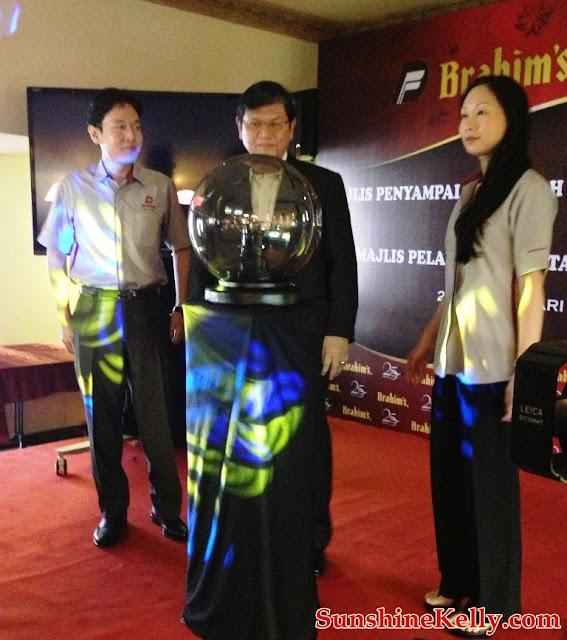 The BRAHIM’S New iPad contest was launched on 1st November 2012 and ended on 31st January 2013. The contest was to recognize and show appreciation to Dewina’s loyal customers and to promote the brand to new potential customers. 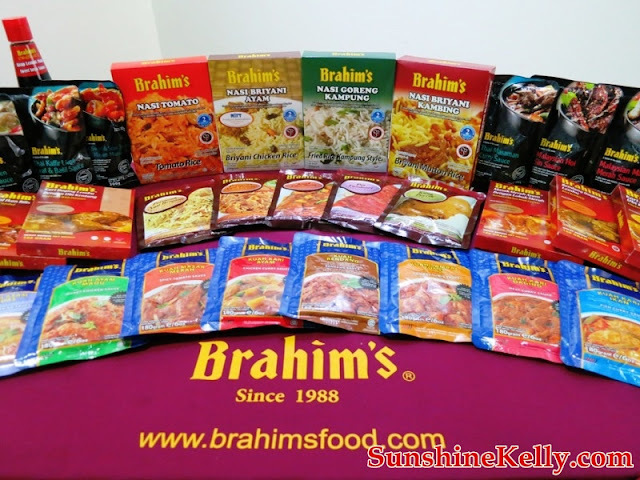 From the thousands of entries, the company has announced 20 winners, crowning these winners as the largest purchasers of BRAHIM’S products. The company was pleased to see a higher sale volume during the contest period. 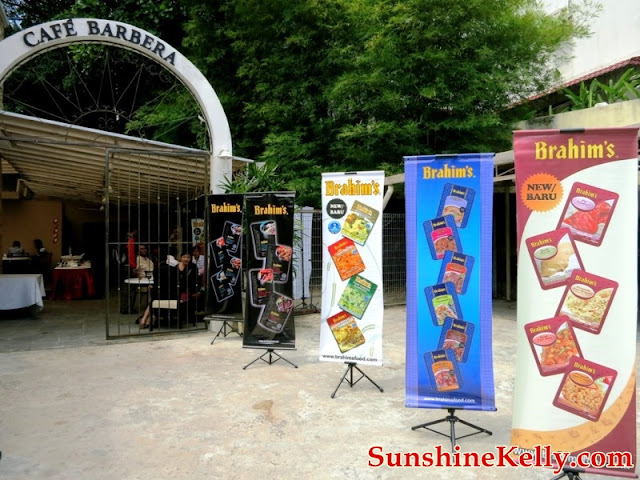 Among the product ranges offered are cooking sauces, paste and Meals-Ready-to-Eat (MRE). 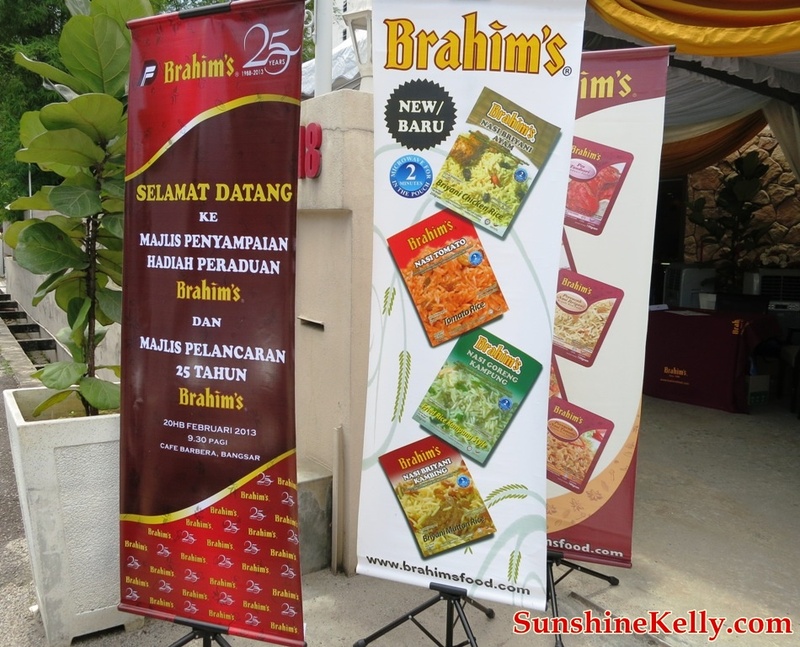 Now, BRAHIM’S consists of 44 products with 6 commercial ranges. All BRAHIM’s products have a minimum guaranteed shelf life of two (2) years if unopened.